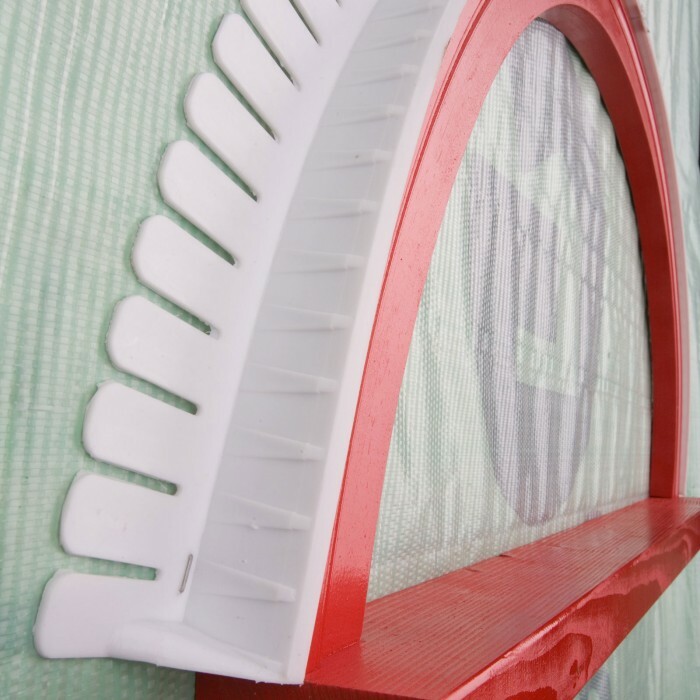 It is designed with our special drain grooves along its length to keep water from migrating right or left channeling it to the outside. It has a kickout on both ends of the piece. They can be joined or cut to fit any arch length. 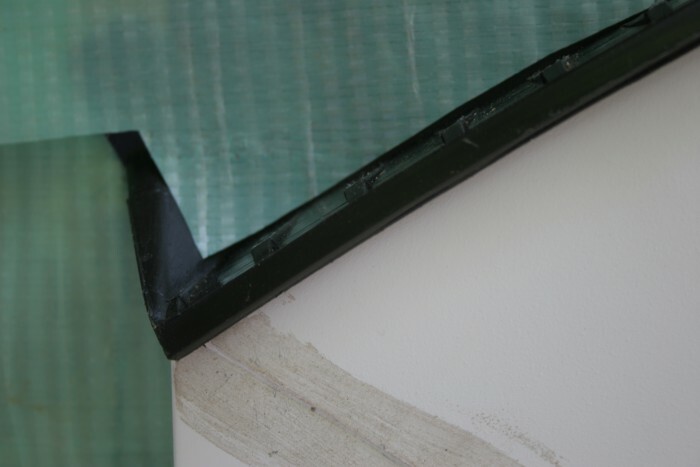 To join trimmed sections to fit just use a 2 inch or wider piece of butyl tape under the bottom and up and over the back so it will not show. 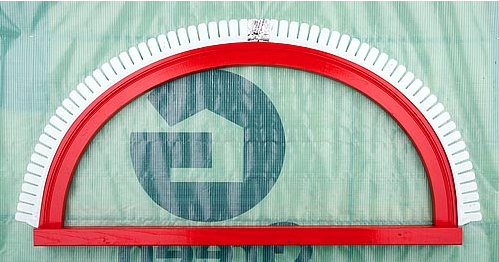 Our head flashing pieces come in 6' lengths, and can be trimmed or cut to fit your window or door. The 6ft. 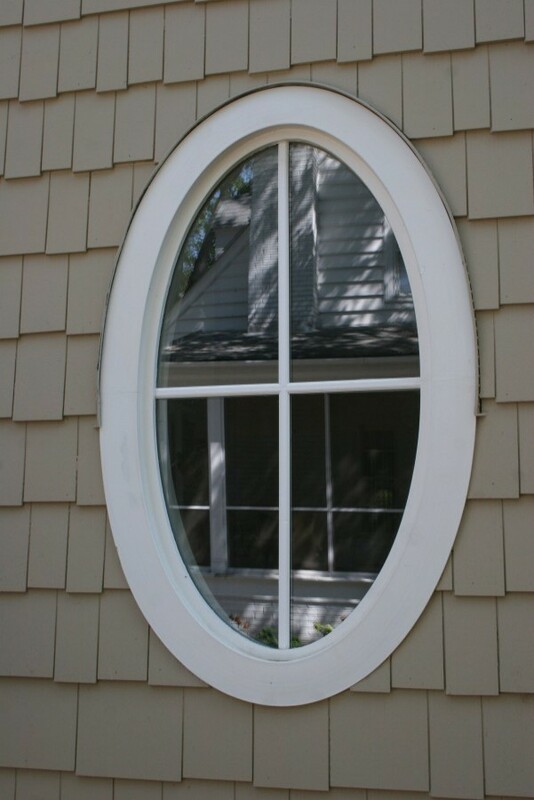 length is used so that it can be trimmed to easily fit a 3'0 window. 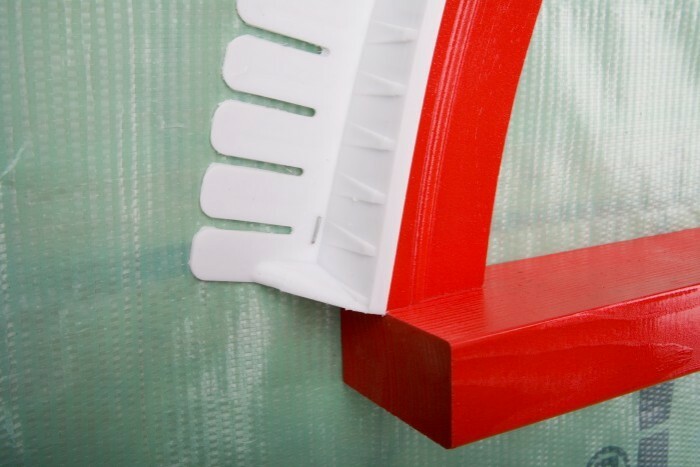 It is made out of polypropylene and comes in black, white and paintable black. 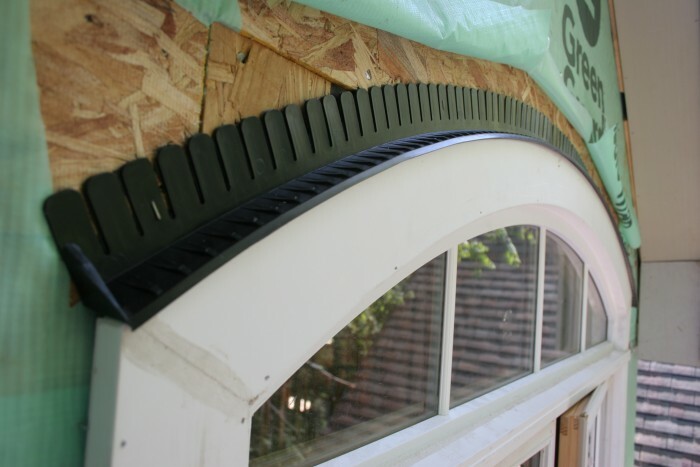 You won't let someone try to make a curved head flashing for you on the job ever again. Shipping: Please see our shipping details page for more information about our shipping rates. 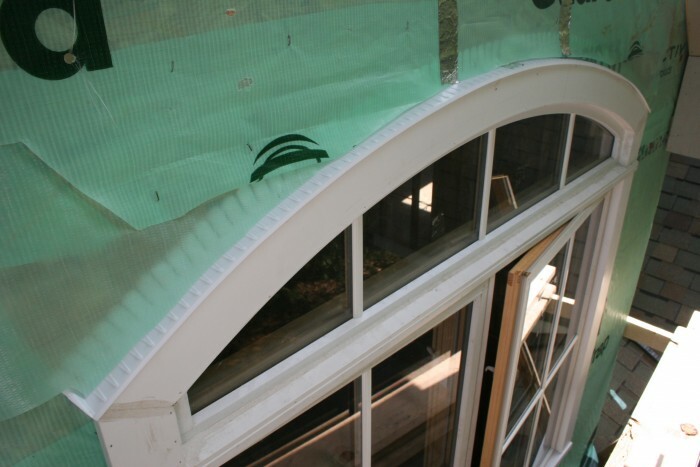 Our window and door head flashing is very flexible, and can be used for straight windows/doors or can be bent to fit radius units as well.